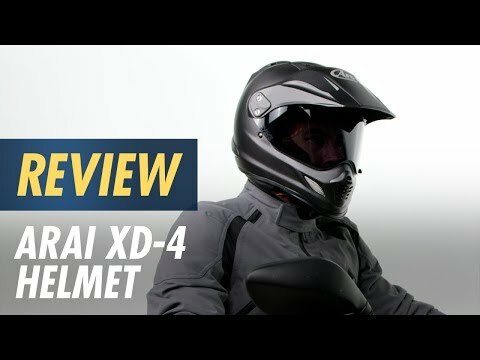 The Arai XD-4 Distance Helmet (SM) has been discontinued and will not be returning. The Arai XD4 can be configured three different ways: face shield and peak, peak only, or face shield only. The XD-4 includes cheek pads that feature 5mm peel-away pads that allow riders to tailor their fit. The shell of the Arai XD4 peak channels into the vents, improving overall ventilation and lessening choppiness while riding. The Twin Cam face shield pivot system allows the face shield to operate fully under the adjustable peak. 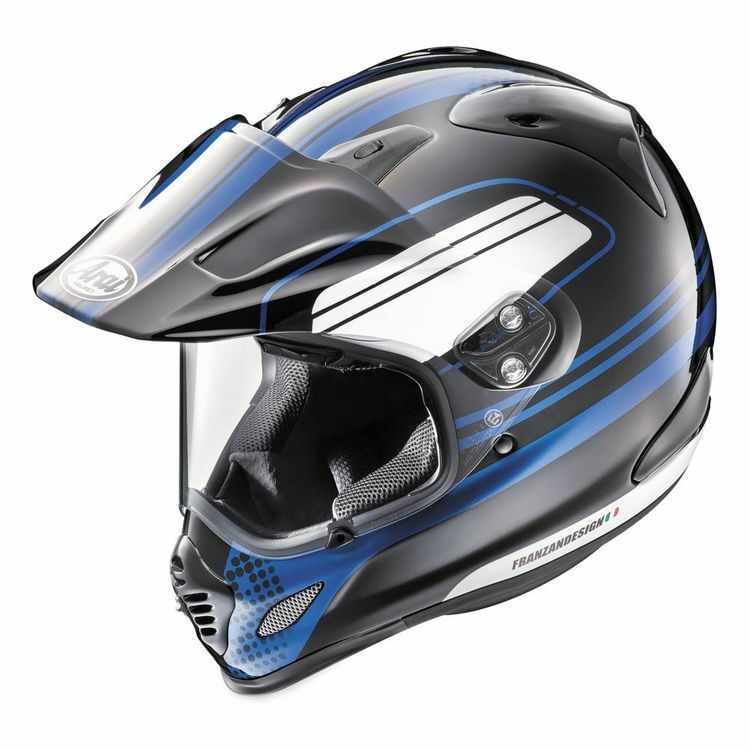 The Arai XD-4 is the helmet of choice for ADV riders and sets the standard for comfort, quality and safety.